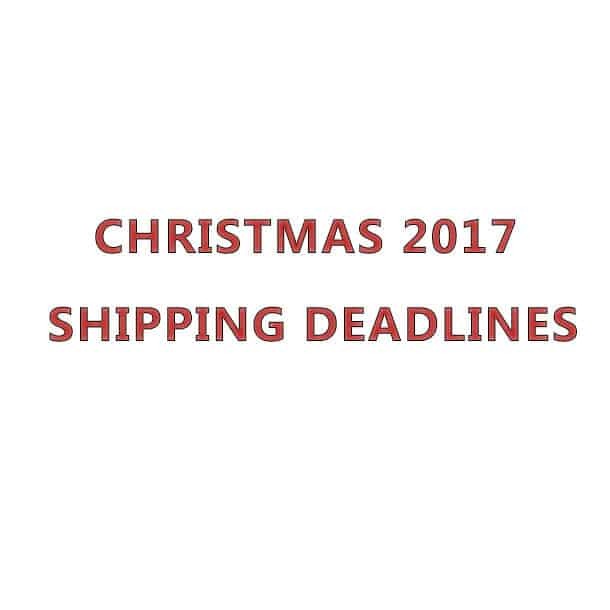 Here are the shipping cutoff times to get your order before Christmas. First-Class Mail® Service Dec. 19 Priority Mail® Service Dec. 20 Update: The time to order to arrive before Christmas has now expired. Actual delivery date may vary and is based on origin, destination, Post Office™ acceptance time, and other conditions.